That works in an amazing way. 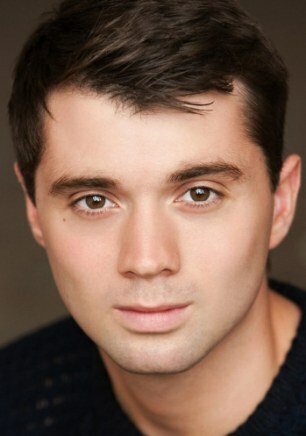 The revolutionary magnetic implant has restored the hearing of a young actor who went deaf in one ear at the age of 17 now gives new hope to the thousands of Britons who cannot benefit from traditional hearing aids. The new device is the bone anchored hearing aid (BAHA) Attract, and it replaces the older version of the BAHA. 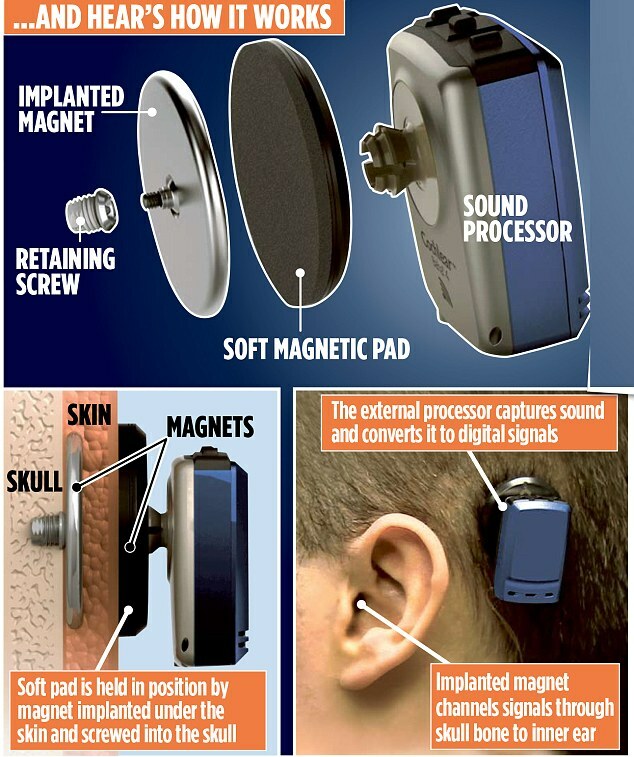 While the traditional implant uses a metal (((Word Blocked))) that is embedded in the patient’s head and channels vibrations to the inner ear, the Attract involves a small magnetic disc being inserted beneath the skin behind the ear. This allows an electronic sound processor – the size of the bluetooth hands-free mobile phone earpiece – to be attached or removed as needed. When the receiver is not worn, the implant is completely invisible. Could this be the final cure to deafness ?